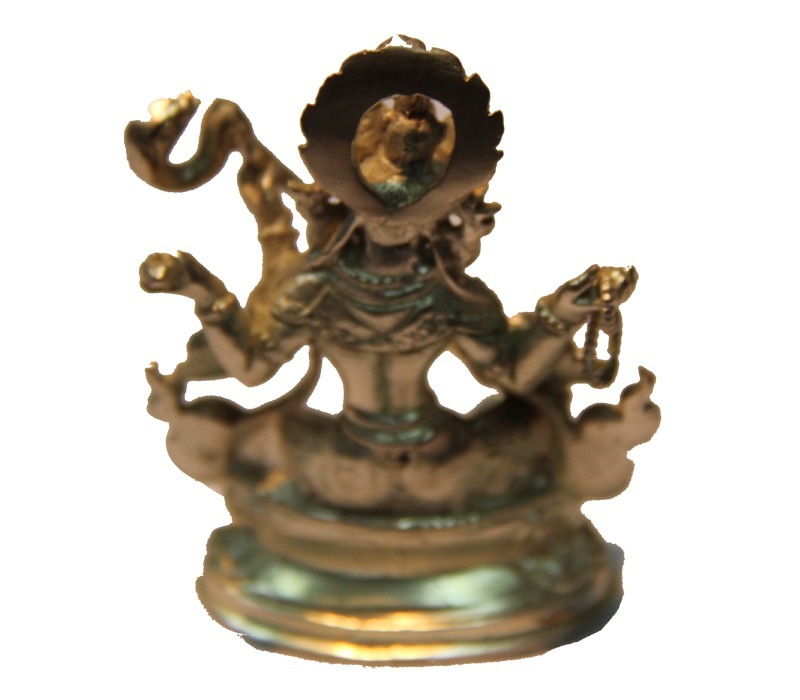 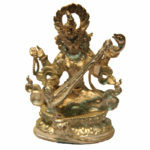 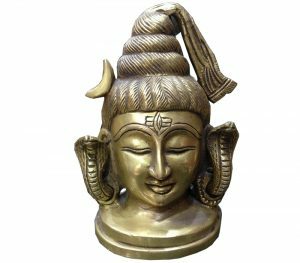 Saraswoti is regarded as the "God of Learning" in Hinduism. 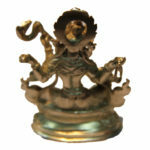 The deity is widely revered by students and those undertaking examinations. 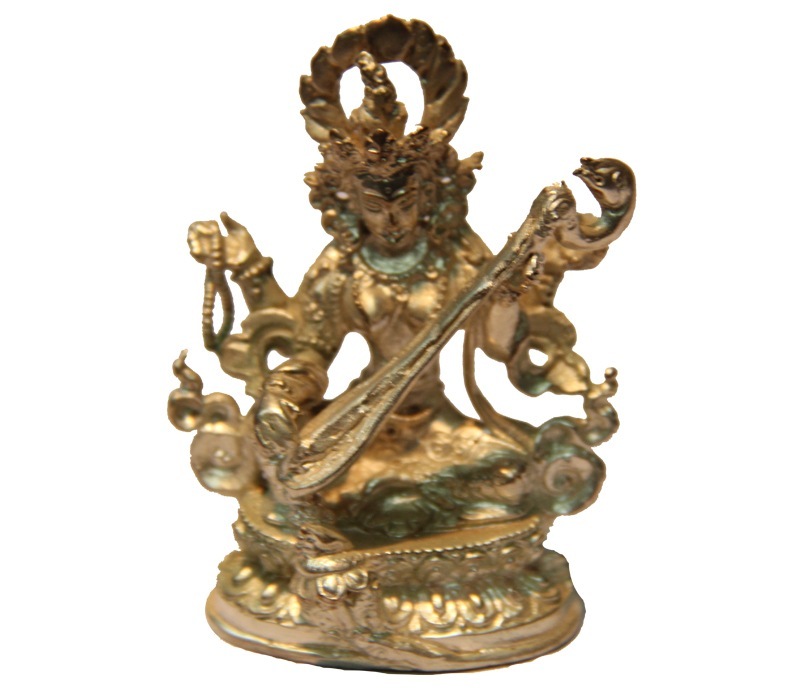 The white statue of Goddess Saraswoti here features silver plating all over. The goddess is seen holding her symbolic Veena and wears a crown, necklaces and other adornments. 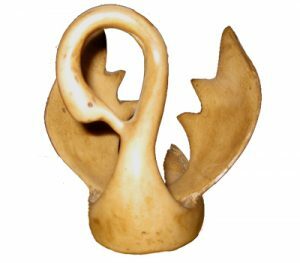 The sculpture makes for an ideal gift for students, teachers, professors and those in the field of education. 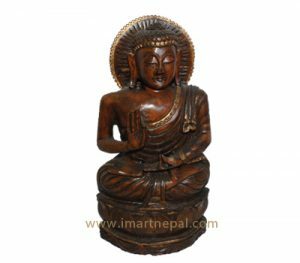 The statue is ideal for display in study rooms.